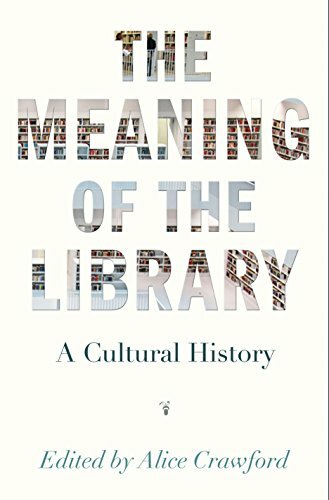 "Tracing what the library has meant since its beginning, examining how its significance has shifted, and pondering its importance in the twenty-first century, significant contributors--including the librarian of the Congress and the former executive director of the HathiTrust--present a cultural history of the library"--Dust jacket flap. As with all edited volumes, not all contributions to this collection are of equal quality. The best, however, do a wonderful job of evoking what the library means to society. A wonderful counter to works that argue that libraries can be reduced to information dispensaries.